29. 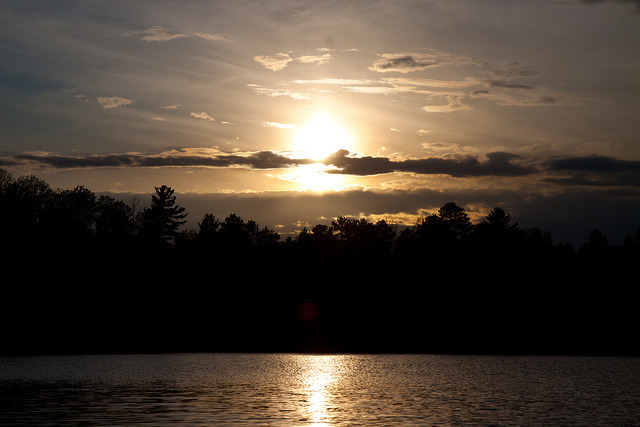 If you live on a lake, river, or stream, preserve the natural quality of the shoreline and surrounding habitat. Something deep in our souls draws us to the water. The the expression “you always hurt the one you love” is especially true of open water and the surrounding habitat. We often build cabins and homes on lakes because we love falling asleep to the haunting cries of loons, awakening to the ethereal songs of thrushes, and spending our days swimming and boating in sparkling waters. Unfortunately, when we bring our more civilized sensibilities to a wild lake, we may alter the natural setting and damage the very qualities that we love. 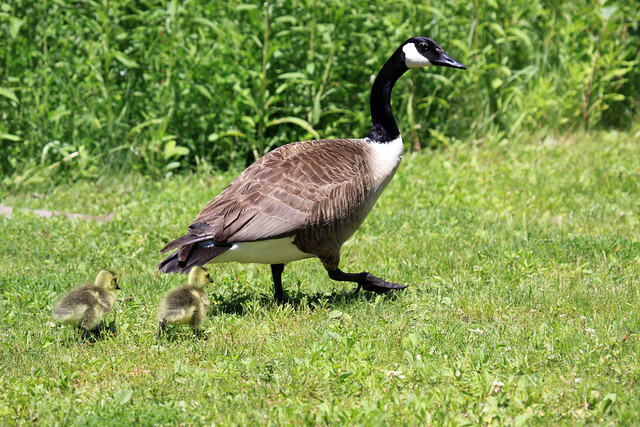 Fortunately, with care, attention, and a little education, we can maintain and improve the aesthetic value of shoreline property while preserving water quality and enhancing the habitat for birds and other wildlife. Maintaining a buffer of native grasses, broad-leafed plants, shrubs, and trees between the water and the more managed areas of your property, and limiting the amount of turf in the yard, can reduce runoff and help control the local good population. Reduce or eliminate the use of pesticides and fertilizers near open water. There are many sources of information on the wise management of lakefront properties. 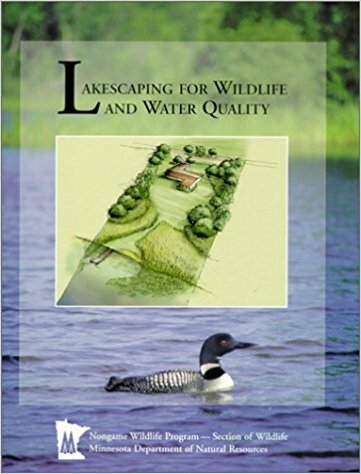 Carrol L. Henderson’s Lakescaping for Wildlife, published by the Minnesota Department of Natural Resources, is a good start. Find it on Amazon here.